How to revisit the notion of a robot or a cyborg, so entrenched in our collective unconscious ? How to go beyond the simple man-robot, friend-foe duality without falling into a pursuit of transhumanism ? 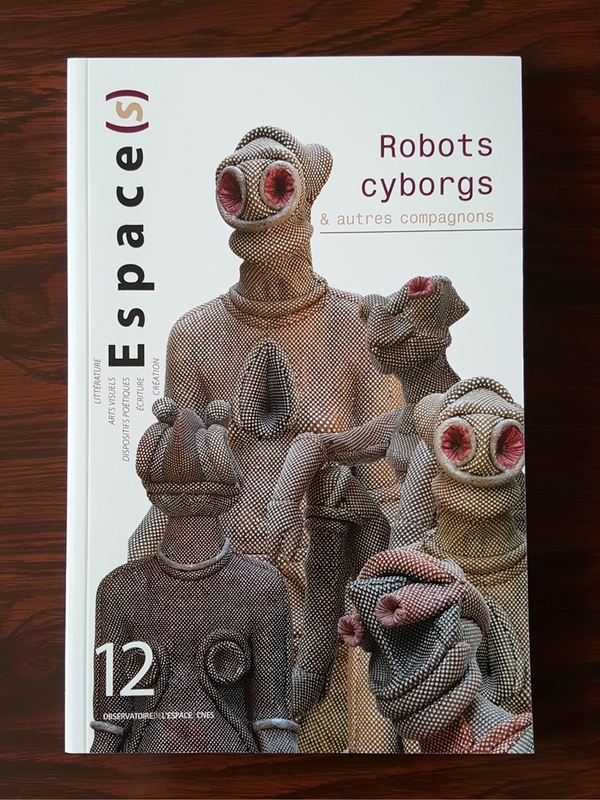 To retrieve what is human studying our artificial doubles, to go through the literature to avoid the pitfall of scientific realism, to set morality aside to go for artistic expression, that was the program set for this twelfth issue of Espace(s) journal. Because what matters the most is the emergence of a relationship, however strange, with that other, that symbol of otherness. The authors invited to write for the magazine tried to answer, each in their own way, to contemporary questions about robots and cyborgs. Always at the heart of the editorial line of “Espace(s),” the diversity of submissions and the freedom of literary and artistic creation provide evidence of the richness of the subject. The “Protocol” category offers this year an attempt at exhausting a piece from the archives through a conversation between different authors and artists. 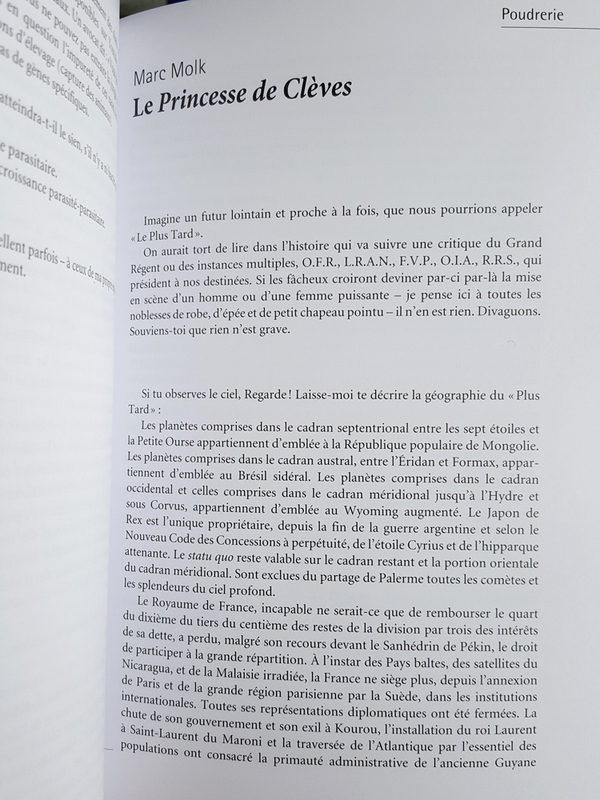 Ten authors seized on words from the French Language and Francophony Week, bringing outer space meanings to that very earthly lexicon. From “fada” to “ristrette”, new interpretations, plays on language are what is offered to the reader through the discovery of these texts of literary creation. From “Invitation” into “Exploration,” the group find their way into the magazine through text and graphic submissions with replies in the form of work by artists in external residence at the Space Observatory.